Adhering to the traditional Japanese methods of growing and cultivation, this superior grade green tea is prized and highly sought after. 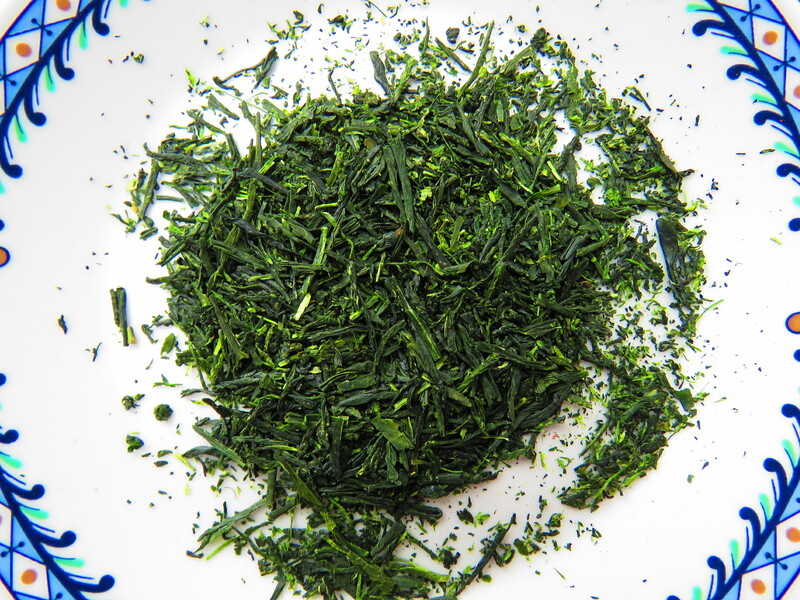 Select green tea leaves are shade grown for two weeks then promptly deep steamed after harvesting, maintaining elevated levels of chlorophyll and resulting in a bright green vegetal cup. Enjoy this refreshing tea, optimally steeped at a lower water temperature.